Lightweight, sweat/splash resistant design can be worn around the neck with advanced Bluetooth technology for high quality sound as you move. 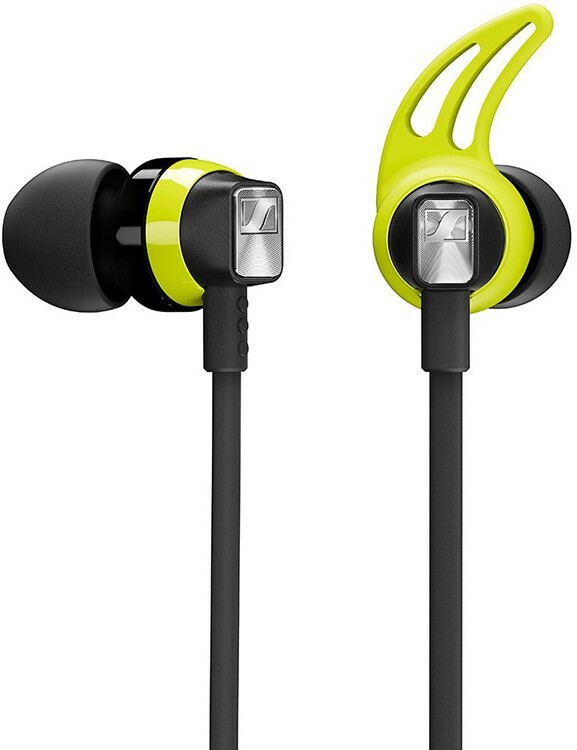 The new sports headphones from Sennheiser, CX Sport In-Ear Wireless headset manages to find the balance between audio performance and stylish design so the listeners can enjoy their sport. 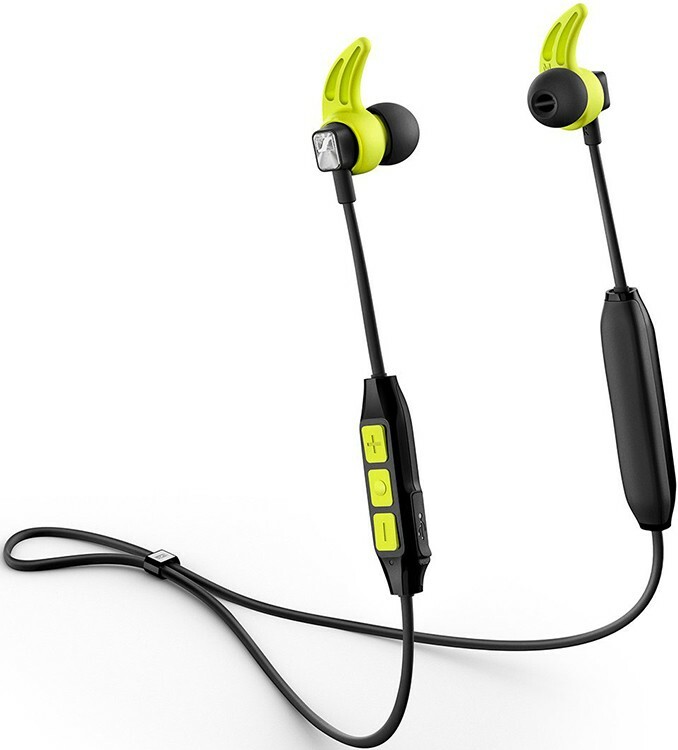 The CX Sport will allow you to actively undertake your sport or exercise with high-quality sound. The headset is equipped with an exclusive speaker system, that manages to produce clear and detailed sound with a satisfying level of bass. With the ability to connect two devices simultaneously and Bluetooth Apt-X and apt-X Low Latency means you can fully experience high-resolution sound without the need for cables. The headset features a three-button remote control, so whilst on the move, you can make calls as well as listen to your music. Plus the headset has voice prompts which will tell you the status of the battery. 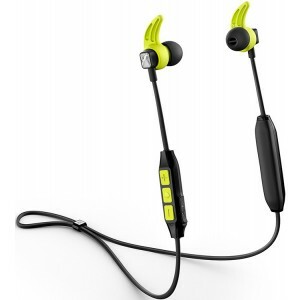 The CX Sport is designed for those with an active lifestyle, it features ergonomic fins maintain the earbuds in place securely and comfortably. You are able to wear the CX Sport either on the front of your neck like a necklace or on the back of the neck, plus there is a cable setter that sets the length of the cable to the length that is comfortable for you. The cable also has an integrated clip, so you can attach the cable to your collar, so will not accidentally lose your CX Sports. These CX Sports are versatile with three fin sizes (Small, Medium, Large) and four ear adapter (Extra Small, Small, Medium, Large), there is certainly a perfect fit that will ensure ambient noise is blocked out, and the earpieces fit perfectly. Sennheiser has top quality control standards and design intentionally, from this, the CX Sport is highly durable to handle the challenges of modern life, plus they are sweat and splash resistant. Designed for active lifestyles, the CX Sport has a good six hours of battery life, with a USB quick charge option, you can get 1.5hrs of playing time from a fast ten minutes charge.